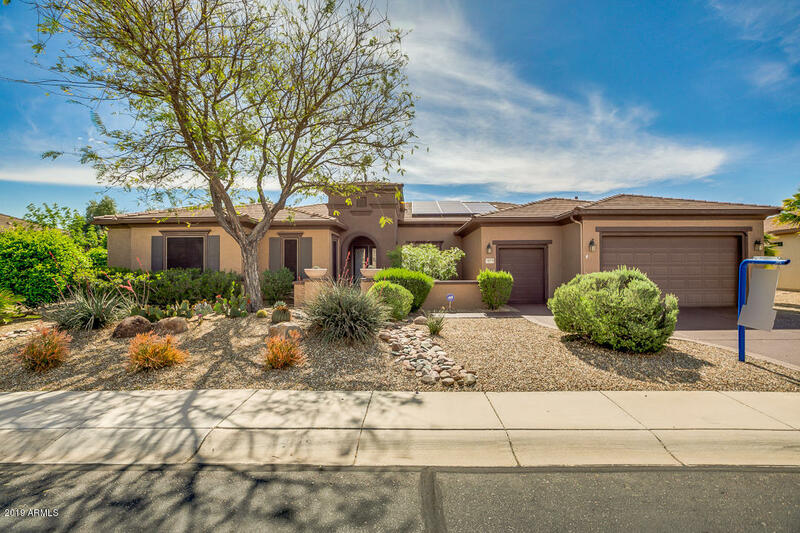 All SUN CITY GRAND THE REGENT homes currently listed for sale in Surprise as of 04/20/2019 are shown below. You can change the search criteria at any time by pressing the 'Change Search' button below. "Beautiful estate model Windsor w/gated courtyard, Magnificent large rooms with 12' ceilings, Crown molding, Surround sound and split bedroom plan. The windows have treatments throughout with uppers having remote operated blinds. The den has French doors and built ins and room for day bed. Step into the kitchen with large breakfast bar, roll out shelving, gas cook top, walk in pantry and plenty of room for the chef. 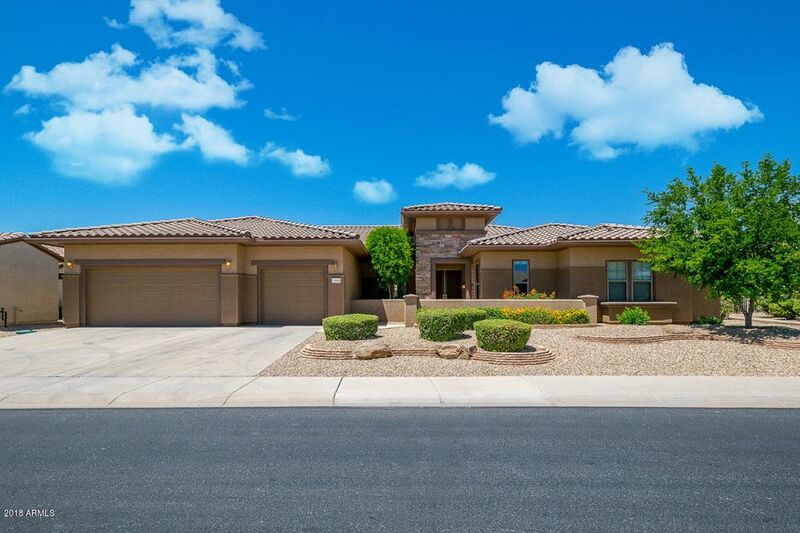 Epoxy floors & cabinets in the extended 3 car garage with room for all of your ca"